After Dark was the bee's knees back in the day, a collection of screen savers for your Mac that were fun. 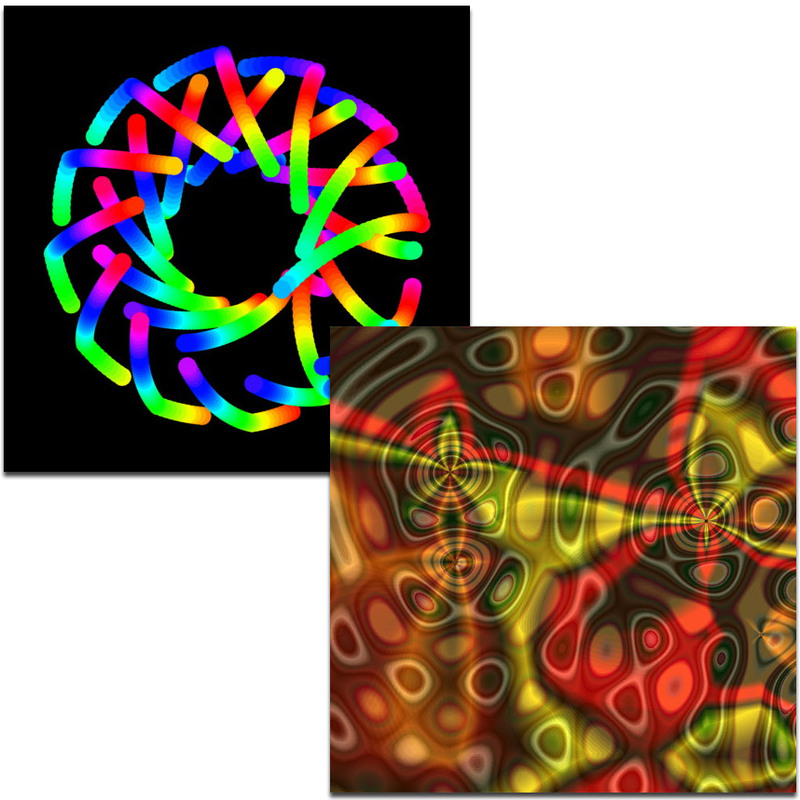 A lot of After Dark components have been released for OS X, and on Monday, Stick Software released Rose 2.0 and Satori 2.0, to abstract screensavers from the collection. Both work with OS X 10.9 Mavericks and OS X 10.10 Yosemite. Better yet, they're freeware. And cheers to blasts from the past.